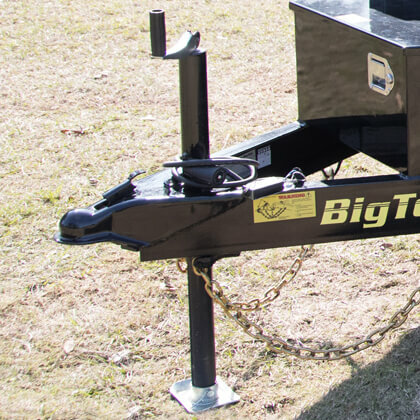 The 70SR from Big Tex is a light-duty but durable dump trailer. 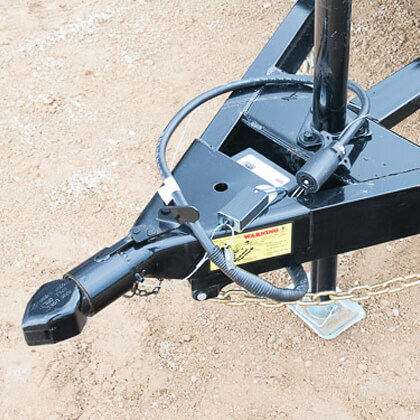 This unit is equipped with a straight ram hydraulic lifting system, Interstate battery, locking pump box and LED lights. 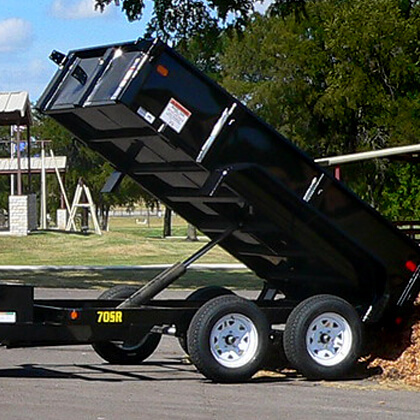 Have confidence when hauling mulch, dirt, gravel and other light loads around the home or farm. 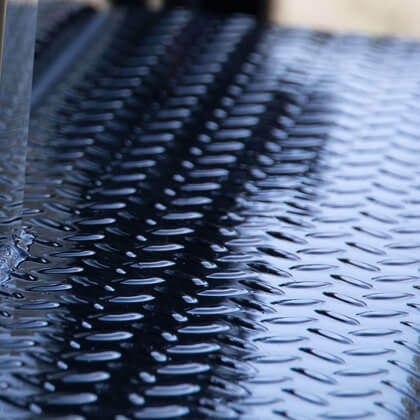 Easy to use and works well on any surface. 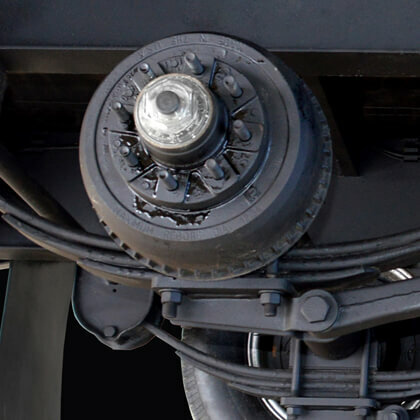 Diamond plate fenders are stylish and anti-slip.